Trimbakeshwar is one of the holy places of not only Maharashtra but also whole of India. This place is near Nashik. Trimbakeshwar is one of the twelve Jyotirlingas of Lord Shiva. Following verse explains importance of this sacred place. The other is it is one of the twelve Jyotirlingas in India. Anyone who visits Trimbakeshwar attains salvation. There is no sacred place like Trimbakeshwar, no river like Godavari, no mountain like Bramhagiri . 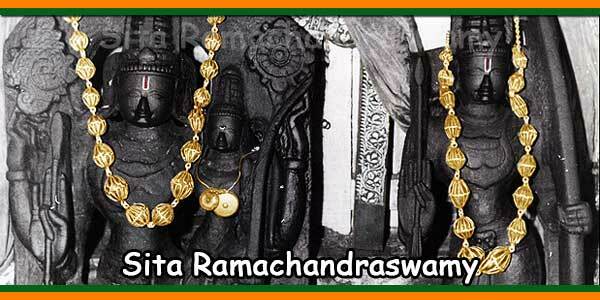 This is because it is so sacred because Godavari River originates in this place. This place is Tri-Sandhya Gayatri or the birth place of Lord Ganesha. Also, this is the place of the first Nath of Nath Sampradaya consisting of Gorakhnath and others. This is a place where Nivrittinath was made to drink the holy knowledge by his Guru Gahininath. Also, this is a place where Nivrittinath made his brothers and sister attain the self by his preaching. This is the holiest place to perform Shradha ceremony like Narayan nagbali. As per Nirnaya Sindhu – a religious book of Hindus. Trimbakeshwar Temple Timing of Temple 5.30 Am to 9.00 P.M.
Trimbakeshwar Temple is one of the holiest and sacred places for Hindu pilgrims and Trimbakeshwar temple is referred as a one of the 12 Jyotirlingas shrines of Lord Shiva. The temple lies in the foothill of mountain Bramhagiri which is the origin of river Ganga [called here by name Godavari]. 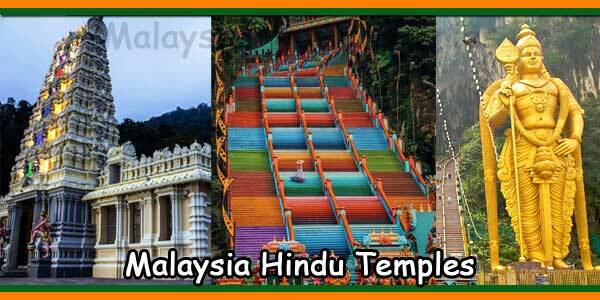 The most attractive part of this temple is presence of 3 lingams each representing Brahma, Vishnu and Shiva. All three resides in a holy space within the Shiva lingam. This temple is built by Shri Nana Saheb Peshawa in 1755-1786 AD. 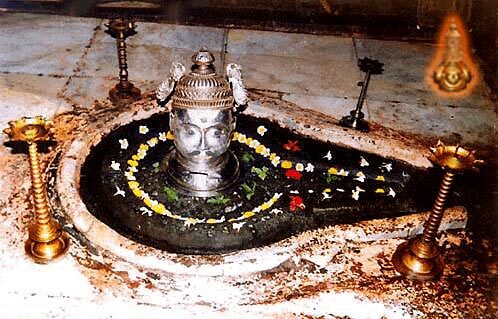 This is built with black stone and the Shiva lingam is said to be emerged naturally. The temple is bordered with around 20-25 stone feet wall in height. Temple is just 10 min walk from the bus stand and thus no need for autos. Entrance gate leads to the queue that has logical separation of around 6-7 lines. Queues to main temple passes through Nandi temple built in front of Shiva temple. We know in front of Shiva’s temple there is always Nandi facing Shiva lingam. Here, Nandi is sitting on a platform that is foot or two in height. Also, the platform is curved out of white marble. Crossing Nandi’s temple, we step in to Shiva’s temple. There is a big hall with a dome shaped roof from the inside. The sanctum is not big. However, it houses the main Shiva lingam and three lingams residing in the hollow structure. Outside the temple, right in front of the entrance there were a few cows grazing on the grass. Just five minute walk away from main temple there is a sacred pond called “Kushavarta”. This is from where river Ganga flows to the rest of India. A dip in this sacred river washes away the sins. This is the general belief of people. The sage Gautam committed a sin of murdering a cow. After taking bath in this river, he was able to wipe off his sin. Everyone who bathes here gets rid of all the sins. According to the story, Sage Gautam forced river Ganga to stop within the captivated grass where he made a vow on her. He did this in order to take a holy bath in Ganga’s water. Sage Gautam got rid of his sin for killing a cow. Sheemant Rao Sahib Parnekar built temple around stuck water at this place. We see the temple even to this day. The inside walls of the hall is inscribed all along by various Idols. In every corner there is a small temple. Most important fact of this pond is that it is the starting point of Kumb Mela. The Mela takes place once in 12 years. Kumbh Mela occurred in 2015. Saints from all over the world visit this place on the occasion of Mela to take a holy bath. There are certain times allotted by government predominately meant for Saints who bathe. Saints bathe in sequence of their seniority. Once they are done they rest. Normal people can then proceed. As per rule the sadhus [Saint] belonging to “Vaishnav” sect would take bath in Godavari at Ram Kund. While “Shaiva” sect bathe in Panchavati. Since Godavari [Ganga] flows from here, it reaches at Ram Kund. Both are considered virtuous. This rule was set by Peshawa. During that time, in one Kumb mela there were two groups fighting with each other. The groups could not decide who would take the holy bath first so there were people who died in hundreds. Another attraction of this place is the Bramhagiri Hill. It is the origin of the river Ganga that is named here as river Godavari. Climbing to the top of the hill one needs to go through some 700 steps. The time required to climb the steps is about 4-5 hours. Trimbakeshwar Temple is balanced on the picturesque lush green Bramhagiri hills. River Godavari originates on this hill and flows though the Bramhagiri ranges. Original Ganges and Trimbak Tirtha are on Bramhagiri Hill adjacent to Trimbakeshwar temple. Bramhagiri is considered as a huge form of Lord Shiva. Hence climbing the mountain was considered a sin. However, in 1908 Seth Lalchand Jashodanand Bhambhani of Karachi and Seth Ganeshdas built 500 steps of stone at a price of Rs.40,000/- . Thus, there has been easy access to Bramhagiri Hill. Godavari flows in three directions on the mountain. One flowing towards east is called Godavari, one flowing towards south is called Vaitarna and one flowing towards west is called west-flowing Ganga. This last one meets Godavari near Chakra Tirtha. River Ahilya meets Godavari in front of Trimbakeshwar temple. Childless families worship at the Ahilya Sangam and it is believed that they do get a child. The first peak of Sahyadri is called Brahmadri. The story associated with this is that Shankar was pleased with Brahmadev. He said “I shall be known by your name”. Hence it is called as Bramhagiri. The mountain is 1800 feet high. Its height from sea level is 4248 feet. Five peaks of this mountain are called Sadyo-Jata, Vamdev, Aghora, Ishana and Tat-Purusha. These are considered as five mouths of the Lord Shiva and they are worshipped. Gangadwar is half way to Bramhagiri Hill. There is a temple of Ganga, now known as Godavari River. Ganga appears first time here, after it vanishes from Bramhagiri Mountain. Godavari comes to Gangadwar from Brahmadri. There are 750 steps to climb Gangadwar. These were built by Karamsi Ranamull of Village Maska. The work was commenced on 1st of Chaitra in Samwat 1907 and was completed on 5th of Chaitra Samwat 1918 by Seth Hansraj Karamsi. Gangadwar is one of the five tirthas. There is an idol of Ganga. Near her feet there is a stone having the shape of cow’s head. Gang’s water flows through the cow’s head drop by drop. Shreemant Seth Kapol has built about 200 steps. On top of this hill, there is a temple of Nilamba Matamba Devi [Nilambika]. Further on is an ancient temple of Nilkantheshwar Mahadev and an idol of Parashuram. There is an old akhada [matha] of Gosavi sect and an ancient temple of Sadguru Dattatraya. Gautam Tirtha is to the south of Ganges and the Trimbakeshwar temple. Varun was very pleased with Gautam so he gave this tirtha permanent source of water. To the north is Gautameshwar and to the south is Rameshwar Mahadev. This tank is 600 x 400 ft and is built by Shrimant Pandit Zashivale at a cost of Rs. 50,000.00. Indra Tirtha is to the east and near Kushavarta. This is known as Shakra-Kupa for Indra. He wiped off his curse given by sage Gautam for enjoying Ahilya. Indra bathed in this tirtha. This is built with cut stone in octagonal form by Vishnu Mahadeo Gadre. This was at a cost of Rs. 22000 in 1778. On the bank of the tirtha, there is a beautiful temple of Indreshwar Mahadev. There is an idol of Indra seated on an Airavata elephant. Also, there are Vishwanath tirtha, Nilambar tirtha or Moti-tank, Mukund tirtha, Prayag tirtha and Veni-Madhav. Others include Mahadev temples on the bank of Prayag tirtha. There is a matha of Nirvana Sampradaya [sect]. Others include Nilganga tirtha and Nilsangameshwar Mahadev temple that are on north bank of Godavari. To force Gautam to give up his penance, Ganga’s friend named Jatila took the form of Ahilya, Gautam’s wife. Gautam could make out so he cursed her to be changed to a river. Jatila begged him to forgive her. Gautam granted her pardon. 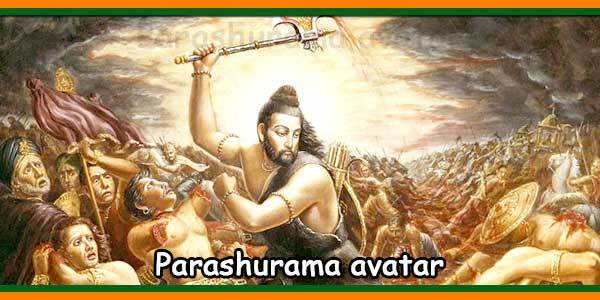 However, he said that Jatila would be freed of her curse when she joins with Godavari River. Thus, the Ahilya-Sangam tirtha where Ganga and Godavari join was formed. There is a temple of Sangmeshwar Mahadev. The temple of Shree Nivruttinath is near Gangadwar Sampradaya consisting of Gorakhnath and others. 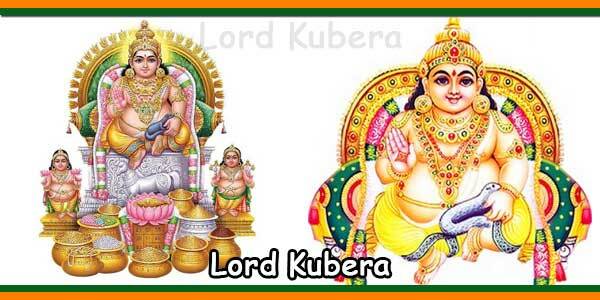 Nivruttinath was made to take in the holy knowledge by his Guru Gahininath. 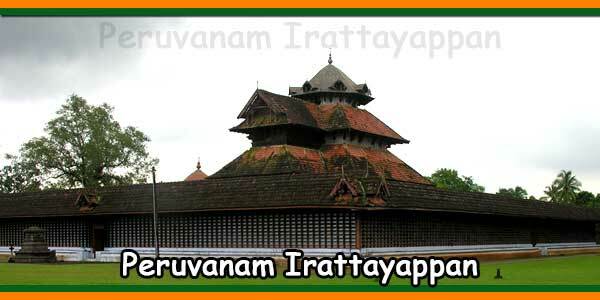 A place where Nivruttinath made his brothers and sister attain the self by his preaching.